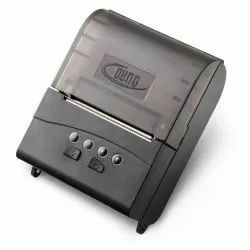 Manufacturer of a wide range of products which include retail pos printer, portable bluetooth printer, bluetooth and usb 2" thermal printer, portable mini printer, portable android printer and bluetooth receipt printer. 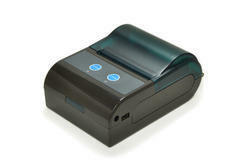 We are offering Retail POS Printer to our clients. Built-in data buffer (when printing can receive print data) * Compatible ESC/POS print commands set . We are offering Portable Bluetooth Printer to our clients. 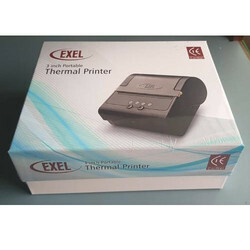 We are one of the leading manufacturers, exporters of Bluetooth and USB 2" Thermal Printer. 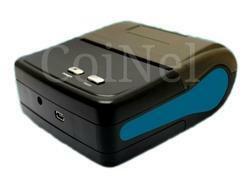 We are offering Portable Mini Printer. 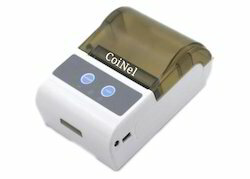 We are offering Portable Android Printer. 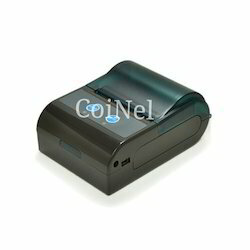 We are offering Bluetooth Receipt Printer to our clients. Looking for Portable Printer ?